Through our awards and feedback from YOU, our valued customers, we've developed our ranges to do a little more than just satisfy your nicotine cravings. 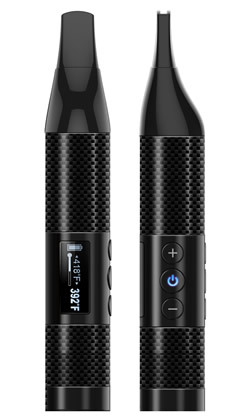 Of course, first and foremost, you want to know that you're receiving an electronic cigarette that gives a great draw and doesn't make you feel like you're compromising on the real thing. 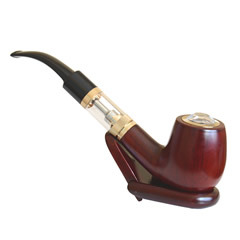 Our reviews show we've hit this nail on the head and so we got a little clever and added more to the vaping experience. The results are quite astounding as we're hearing many brilliant reviews that tell us our range of flavors not only help with cravings but also with that pesky sweet tooth. More than this, the flavors also make a night out or in more enjoyable. From our relaxing Valerian, cannabis flavor for a great night in front of the television to our cheeky mint mojito that adds a cocktail flavor to any occasion. 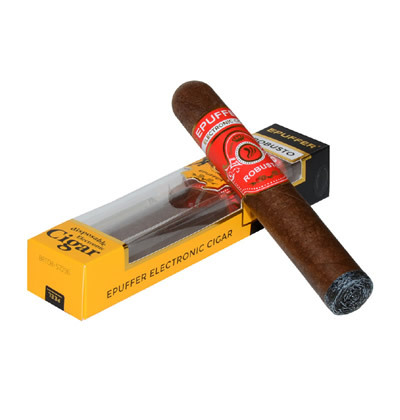 We've not stopped there though as we want you to not only choose EPUFFER as the eCig of choice, to use EPUFFER as the alternative to real cigarettes, we want you to PREFER EPUFFER above anything else and we think we've done it. What Will You Choose When Faced With an Alternative? 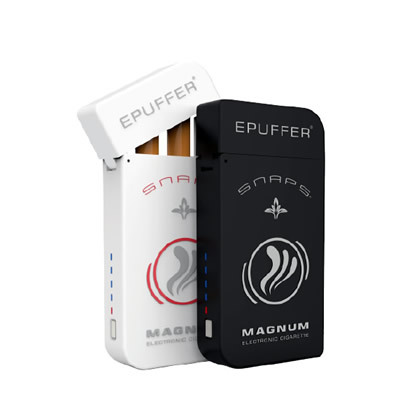 Many of you are finding that you actually choose EPUFFER over any other cigarette when faced with a choice. We think this could be down to our wide range of flavors or due to the quality of the vaping draw. Whatever the reason we'd like you to know that we're not stopping, we'll continue to grow and we'll carrying on listening to what you want to make it easier to escape the smoke. For now, check out our flavors that have review sites so excited, from Mocha to Latte, Mojito to Sangria there's a flavor for everyone – even plain.